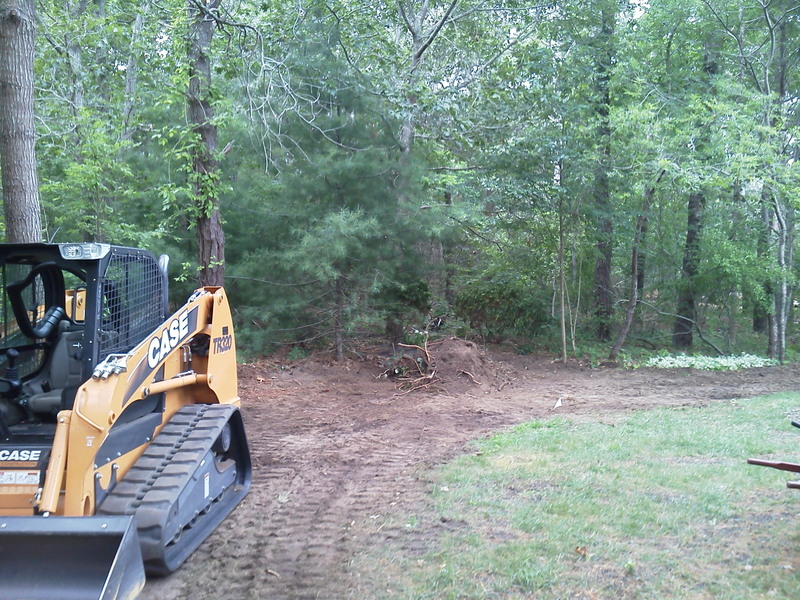 If you need landscaping services not mentioned on these pages, Bobcat® services for example, feel free to contact us to inquire. If it is necessary to create or maintain a Cape Cod landscape, chances are it is a service we can provide to your satisfaction. Based in Yarmouth, MA, we are located in the Mid Cape area, but we are willing to travel as far as the Upper Cape or the Outer Cape upon request. If you are not located in one of the towns listed above, we may need to include an additional fuel charge to get our trucks to you, but we will be happy to come your way to provide the best possible professional landscape services for your home or business. Weekly lawn care and lawn mowing services will be restricted to the mid-cape towns and villages.